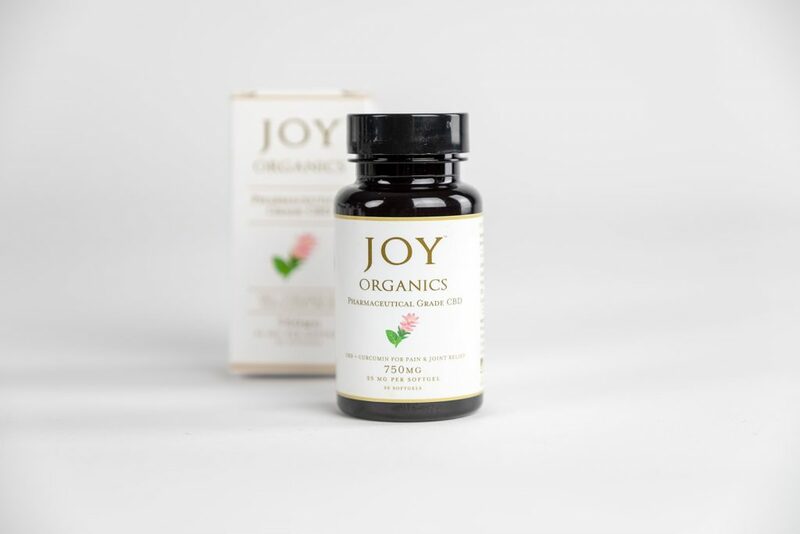 Joy Organics truly appreciates all our affiliates…large and small. 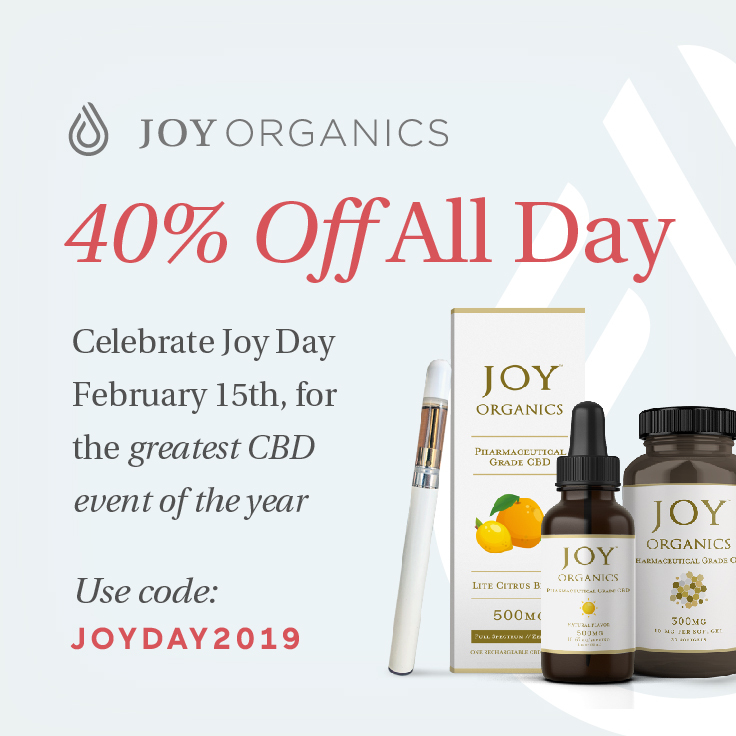 Starting this month, we will be highlighting one affiliate who has gone out of his/her way to contribute to our Joy affiliates community and exhibits passion for our products. The affiliate of the month for April is Crysta with Dancing with Fireflies. Crysta is an active Joy Organics Affiliates Facebook Group member. She frequently answers other affiliates questions even before I see them. I truly appreciate her support of the program as well as her passion for Joy Organics. Learn more about Crysta below. 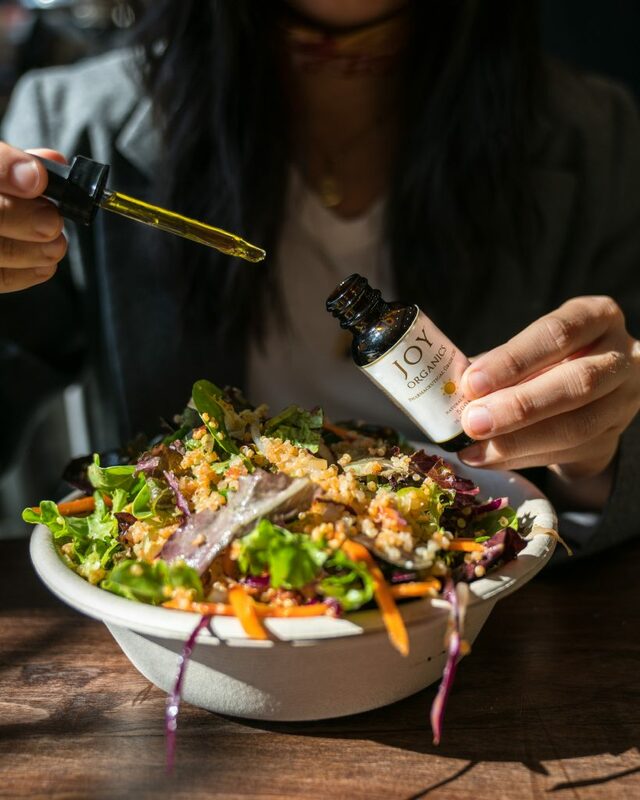 How and why were you first introduced to CBD? I was first introduced to CBD almost 6 years ago. I have Lyme disease and my list of prescriptions was long and expensive. But we were at a point where opioids were pushed my way over and over, and I chose to live in pain rather than take that path. That’s when my husband suggested that we try CBD and it changed my life. Admittedly I was afraid of cannabis, I stayed clear of drinking and “drugs” all of my life. But my eyes were opened when I realized that I could take control over my health and I had healthy alternatives available. 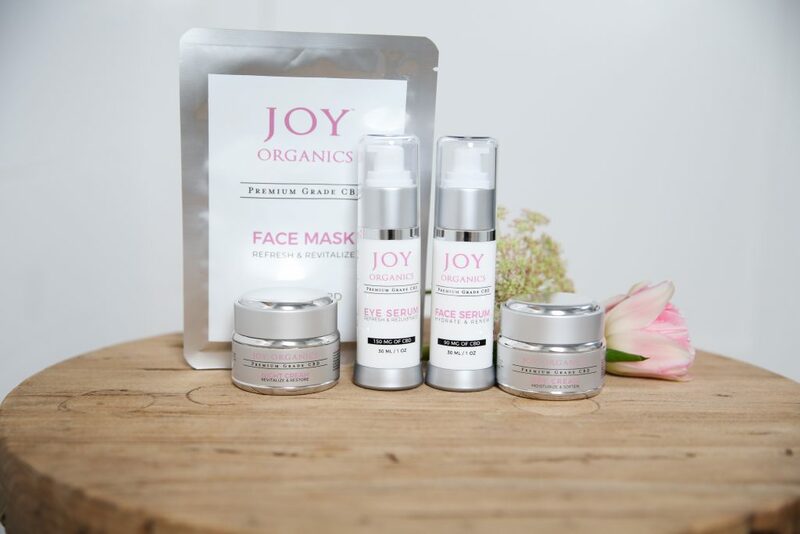 Why did you become a Joy Organics affiliate? Last fall, Stephanie reached out to me and I did a review of JO products for my blog, Dancing With Fireflies. After giving them a try, I fell in love with not only the products but the company. 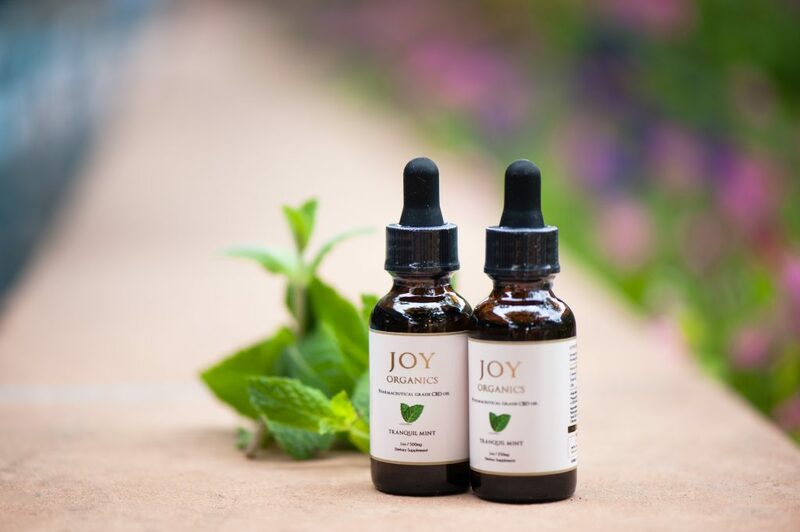 I am a huge fan of Joy Organics and I’ve seen the amazing results of the products in the lives of my loved ones. It works, and I love sharing it with everyone I possibly can. 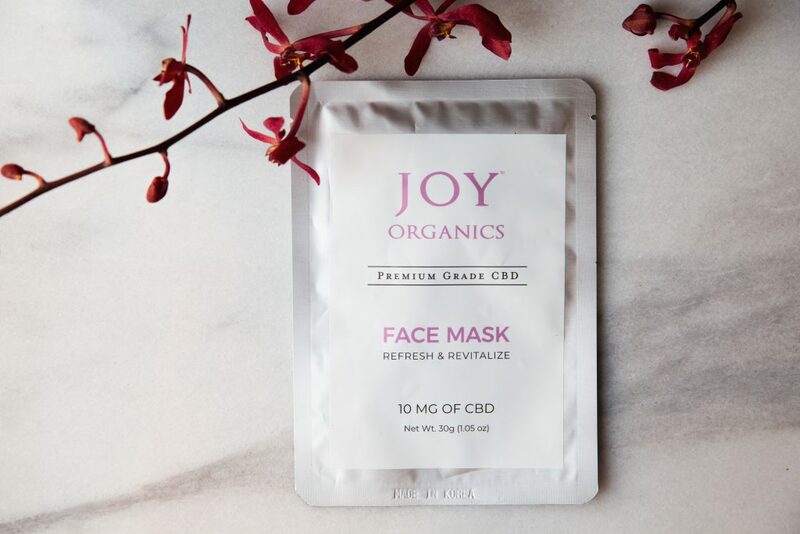 What is your favorite resource for Joy Organics affiliate? I am obsessed with reading the resource posts. I think I’ve read every one of them a few times and I am still going back for new ideas. I love it. What is your top promotional method? I think Instagram has started to take over as my top method, after my blog. I love sharing photos and talking to people about the products through Instagram. I can share the link and talk to people about why I love JO before they go take a look. 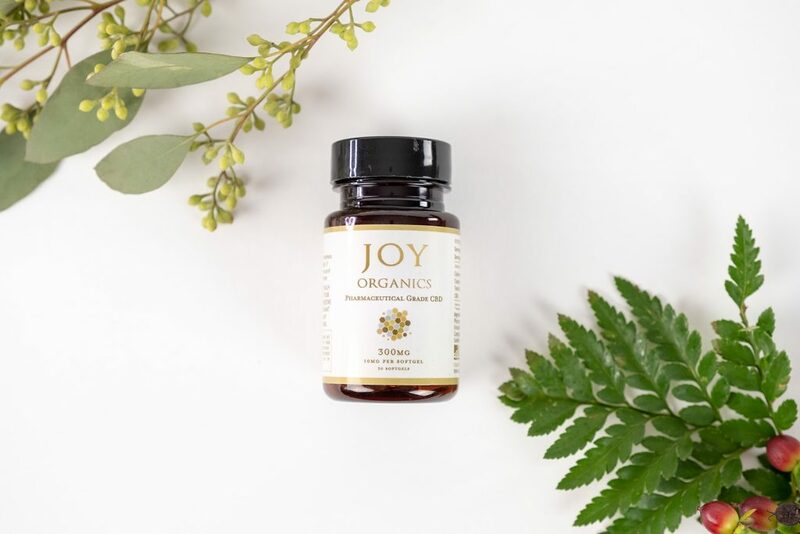 Overall, Joy Organics has given me so much joy and new confidence as an affiliate and as a blogger. I am so happy and exited about 2019 and I’m already freaking out about this year’s holiday season!! Thanks Steph for this honor. I am so thankful for your guidance. Only 8 ingredients – Organic Apple Juice, Organic Stevia, Pectin, Organic Agave, Organic Coconut Oil, Citric Acid, Organically Grown Phytocannabinoid-Rich Hemp Oil and CBD Isolate. Gluten free, vegan and, of course, THC free. 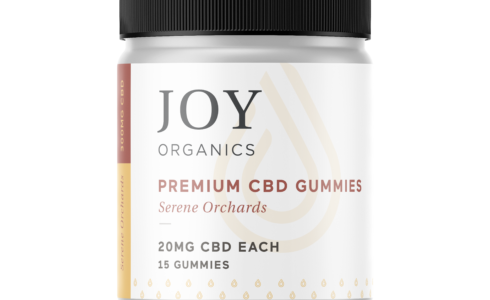 CBD Oil vs CBD Gummies – which is right for you? Water soluble nano-emulsion technology, shown to increase bio-availability up to 200% over an oil-based CBD product. 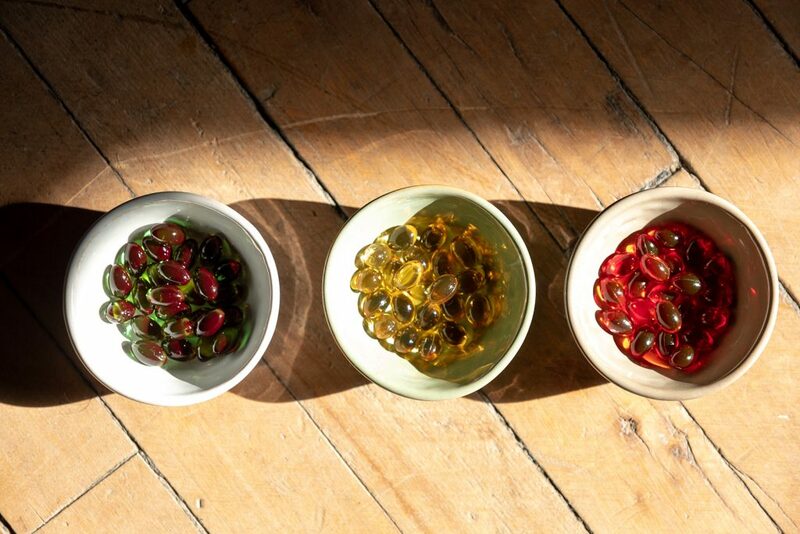 What does bio-availability mean? It is the degree and rate at which a substance that is absorbed into the bloodstream. 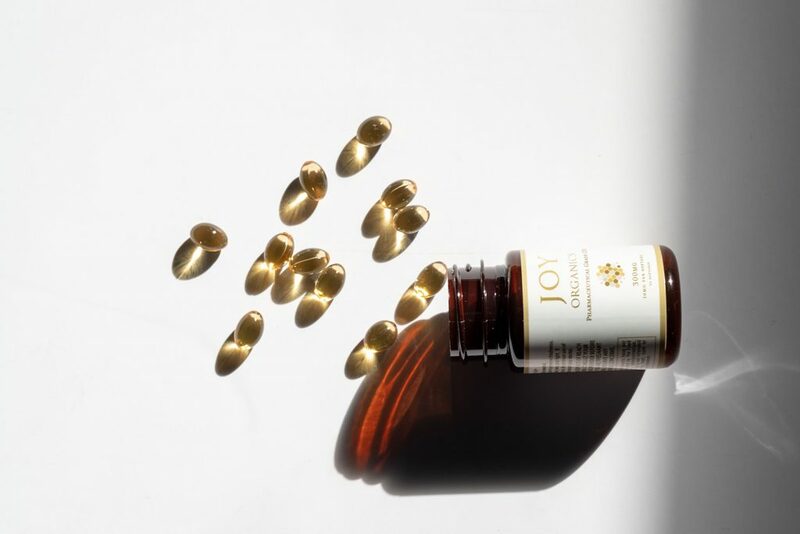 Top ways to get a better night sleep including the use of Joy Organics CBD and Melatonin product. April commissions buy summer vacations…or whatever you would like to spend your money on. This month’s affiliate exclusive is a Buy One Get One 50% Off sale. In addition to being high converting, the promotion will increase your average order value and as a result your commission check. See details on the sale, topic ideas and social media sized images below. Please use your affiliate link for this promotion as you will not be able to use your personalized coupon code for additional tracking. Don’t forget to disclose your affiliate relationship on all social media, email and blog posts. March 20th is World Happiness Day or International Day of Happiness. 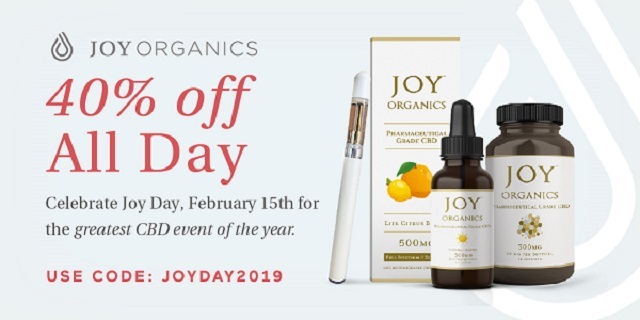 Of course, JOY Organics wants to celebrate! 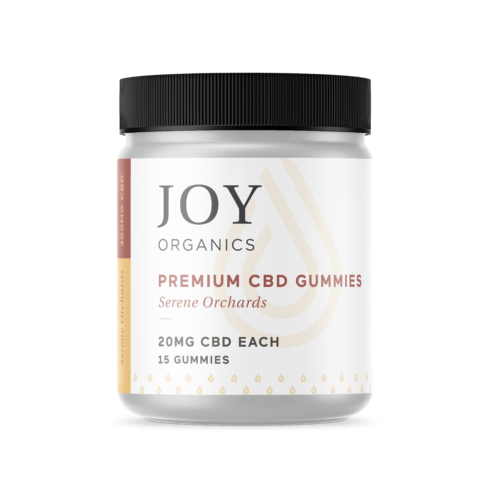 JoyOrganics.com will be offering 20% off site wide. See details below. you haven’t moved to Impact Radius, please click here. This is an affiliate exclusive and will not be posted on the site. Please let your followers know the coupon code on your site and communication. What is World Happiness Day? How CBD helps with anxiety and/or depression. For stats and resources, refer to the anxiety campaign asset page. Repost your personal review with an inclusion of the promotion. Thank you for participating in the transition from Post Affiliate Pro to Impact Radius. Below are commonly asked questions that have been coming through. Please know that while change can be painful at times, the new network resolves long standing issues we had with our previous network. I manually approve each application. This can take up to two business days. However, I work hard to approve within a couple of hours. I manually approve applications because I want to ensure that a rouge affiliate doesn’t get into the program that doesn’t have ethical practices. Unethical affiliates can take your sales. I never want that to happen and diligently monitor fraud daily including during the application process. Please note, your Post Affiliate Pro links are still working. You will not lose any sales. How do I sign up for the new network, Impact Radius? Please click here to sign up. You will be signing as a New User unless you already have an account with Impact Radius for another merchant. I can’t log into my account with Impact? Did you click on the confirmation email sent to the email address you signed up with? This is required for you to log in. What about my custom coupon code? We will be transferring your code to Impact Radius. This is a manual process so it will not happen immediately. However, your code is still tracking on Post Affiliate Pro while we complete this process. You will not lose any sales. Never got a code? 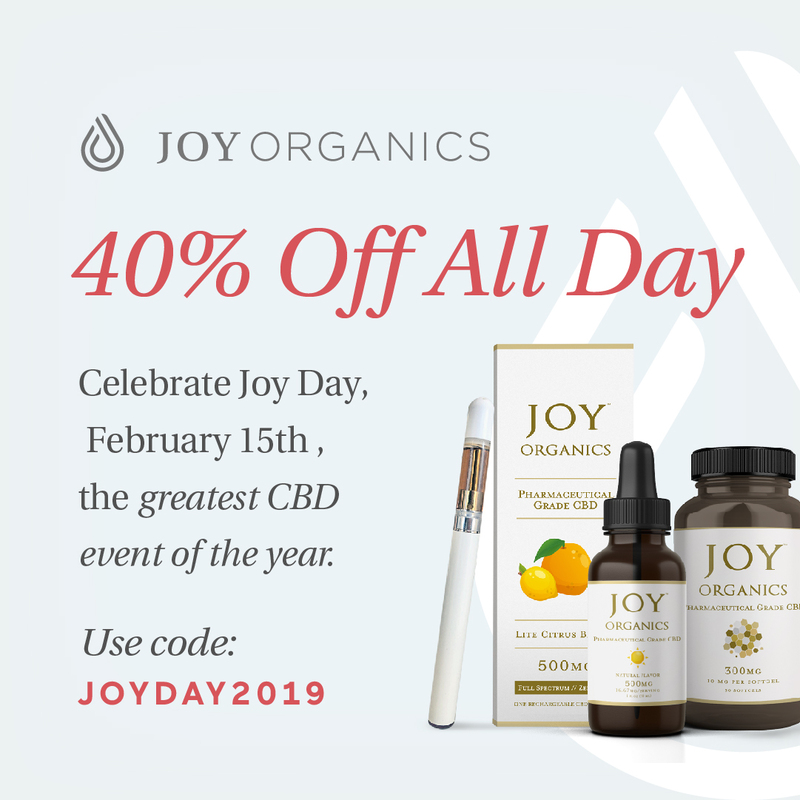 Please http://joyorganicsaffiliates.com/how-do-i-get-a-coupon-code/click here for how instructions on how to to submit a new code request. The application did not ask for my Paypal information? Once you are approved, you will be able to log in and complete your payment information. You can do so by clicking on the link under “Complete your withdrawal settings so we can pay you.” This is located on the right hand side of your Impact Radius dashboard. Once here, you can choose between direct deposit (woohoo for no transfer fees) or Paypal. See image below if you are having issues finding this link. Will I still get credit for transactions that happen within Post Affiliate Pro’s cookie window? Yes, you will. Your Post Affiliate Pro account will be changed to 0%. However, we will manually credit your Impact Radius account with any orders that are not duplicate. How long do I have to transition to the new platform? I am stressing out because I have a lot of links on my site. I am requesting you transition over within two business days. However, this time frame is flexible. 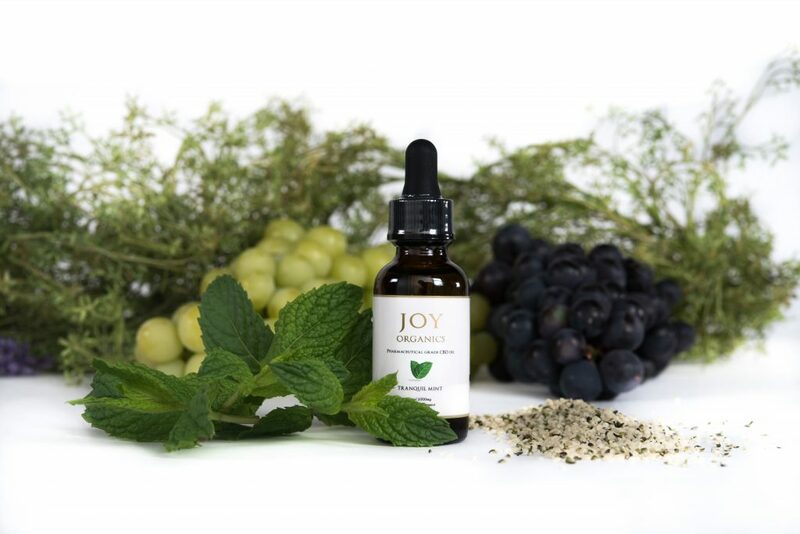 Please email at affiliates@joyorganics.com for an extensions . With this being said, please use Impact Radius links for all new affiliate promotions to ensure you have the length of the cookie for orders to be completed. I have sub affiliates. How are they being transferred over? We are currently in the first phase of the transition to Impact Radius. Right now, only affiliates without parent affiliates are being sent invitations. 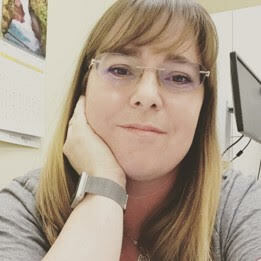 If you are a parent affiliate, you will need to send Stephanie your custom Partner Referral link. I will then send the invitation to your sub affiliates so they transfer to you. Please note, there is no way within Impact Radius to manually transfer sub affiliates. This is why I am working hard to send out the individual invitations. This will be a time consuming process so please be patient. Please note, you may not share the details of the sale prior to February 15th. Failure to keep the sale confidential could result in removal from the affiliate. Feel free to use and/or modify the images below. 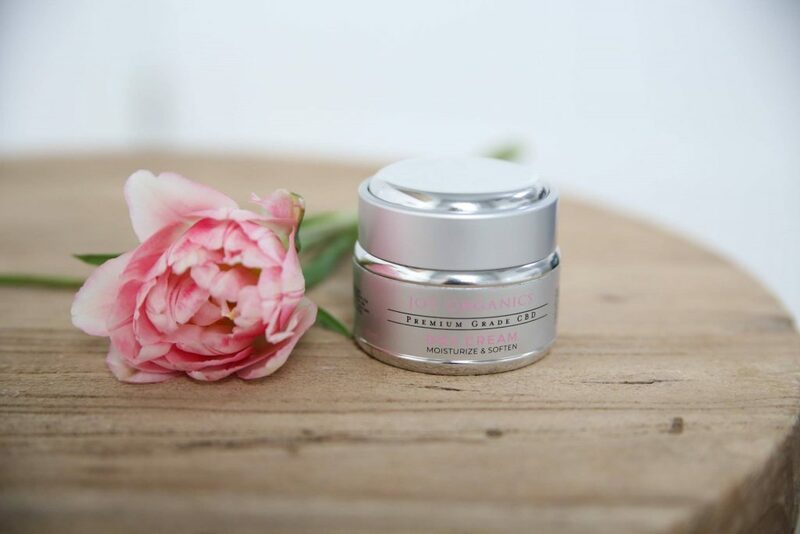 Have beautiful skin and support your healing? Count me in! 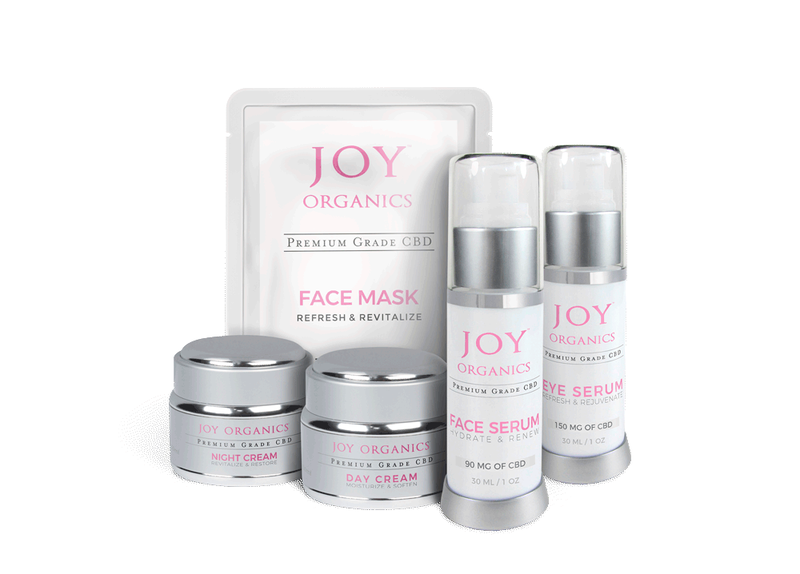 The Joy Organics Skin Care line is quickly becoming a top performing product at our stores. Learn more about why CBD in skin care makes sense below, as well as post ideas and images. 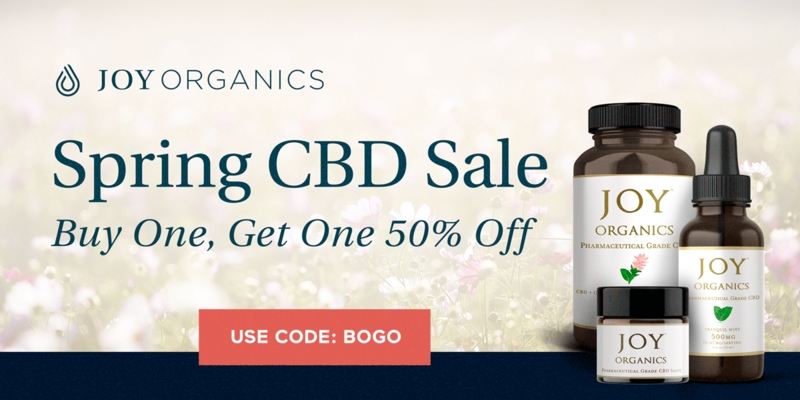 Why CBD in your skin care items? 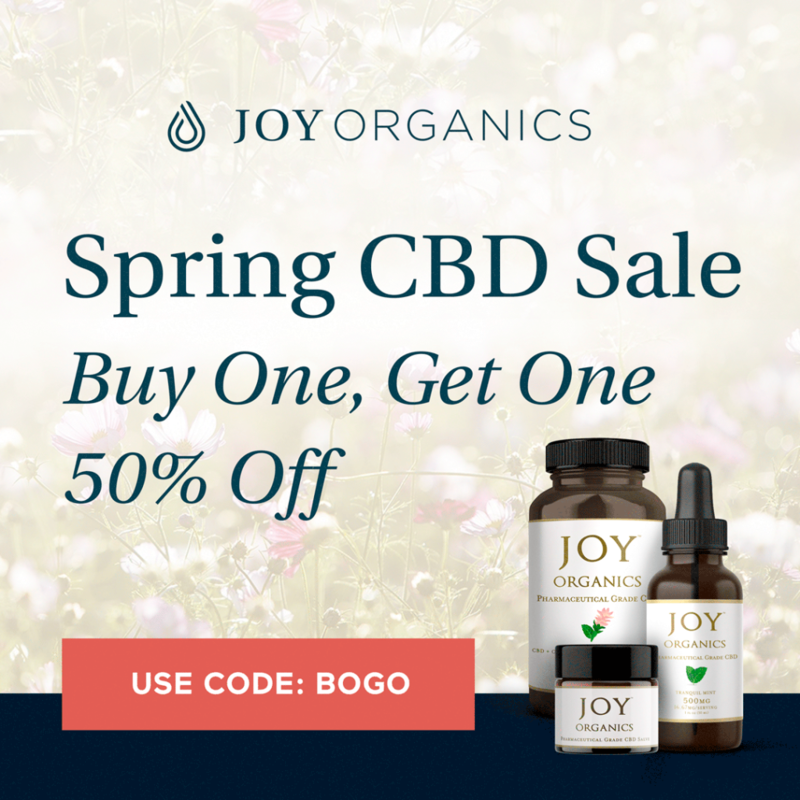 Reduce inflammation – from acne to rosacea, CBD can help! 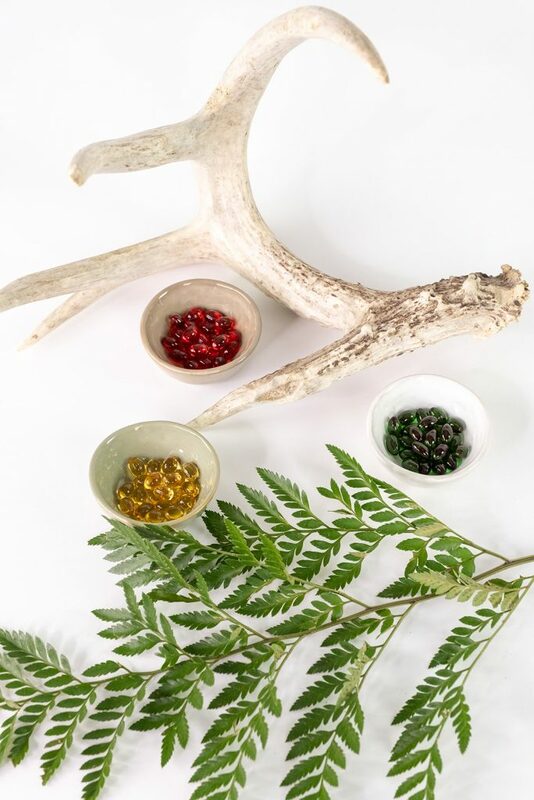 Great antioxidant properties – reduce the signs of aging with powerful antioxidants . Wrinkles don’t have a chance! Project CBD complied a great list of studies for you. Feel free to use and/or modify any of the following copyright-free images below. Not seeing what you want? Email me at affiliates@joyorganics.com. I have many more images available. Joy Organics affiliates can enjoy an exclusive 15% off ALL Joy Organics Tinctures (including Pet tinctures). This code is not public on the site as it is for affiliates only. Please use your affiliate link as the coupon code will not track your sales. See details below. Easy to incorporate and take. 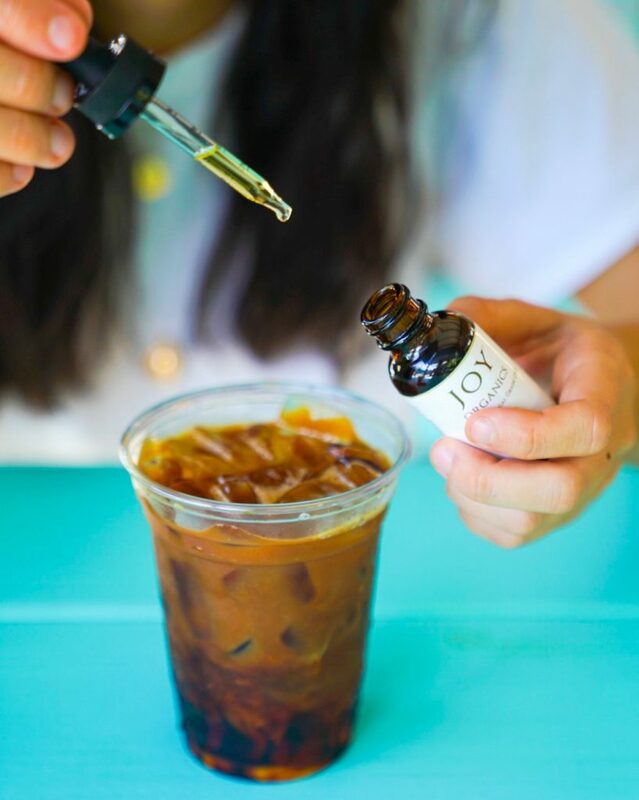 You can add to your water or even get creative with recipes such as Joy’s CBD Bullet Proof Coffee.